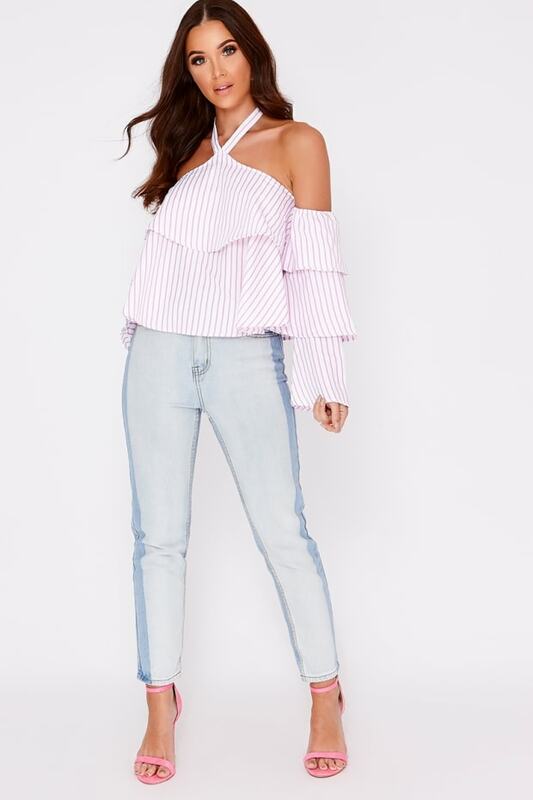 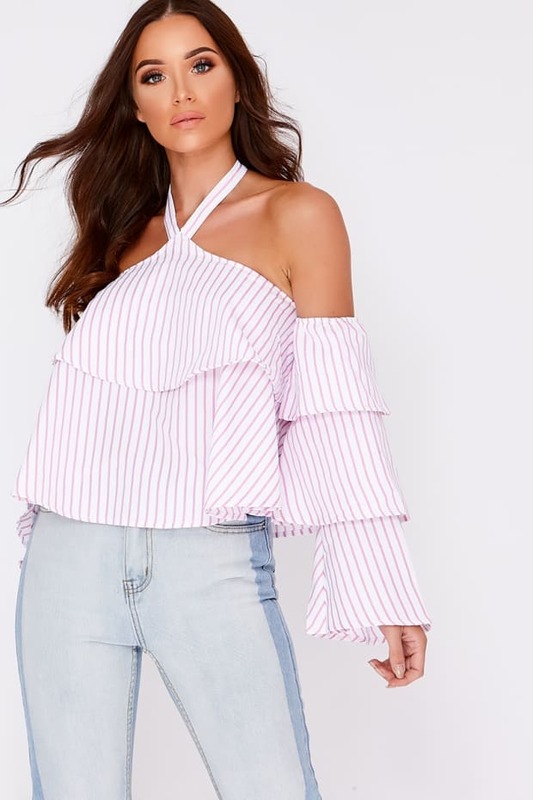 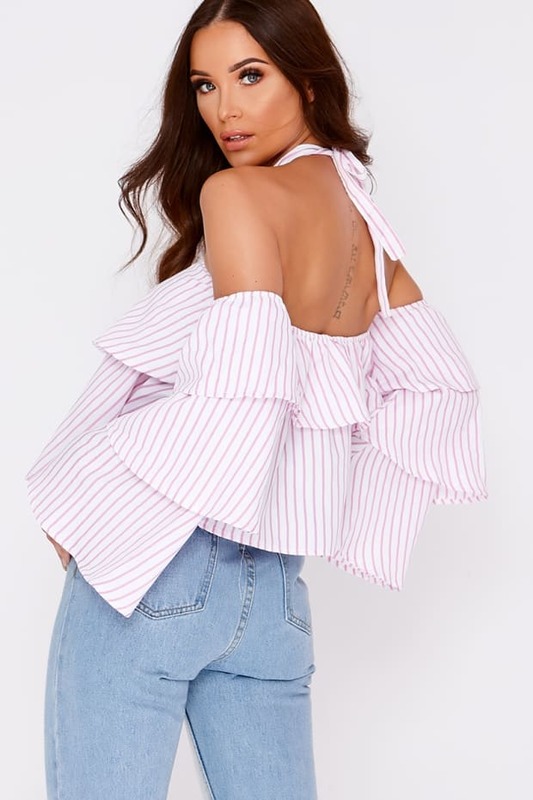 We've got you covered for absolutely ery'thanng this season with this pink and white striped top! 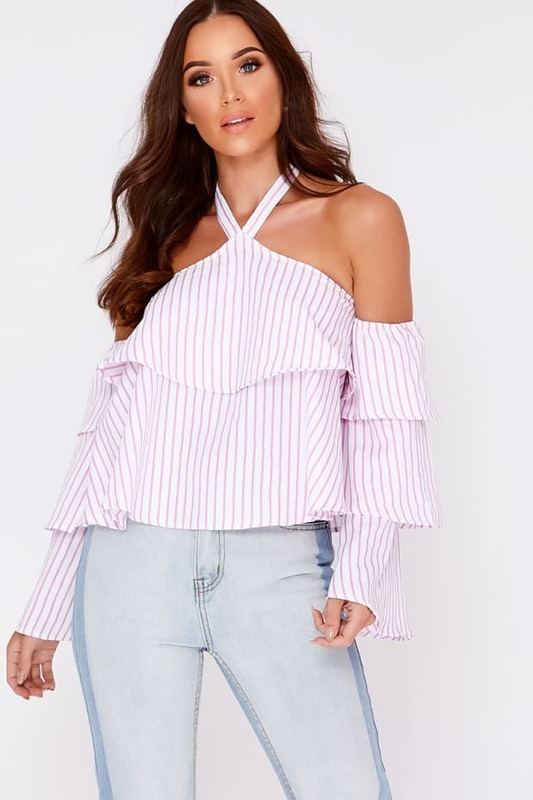 In a halterneck design featuring frill layered sleeves and cold shoulder, this is a wardrobe must have! 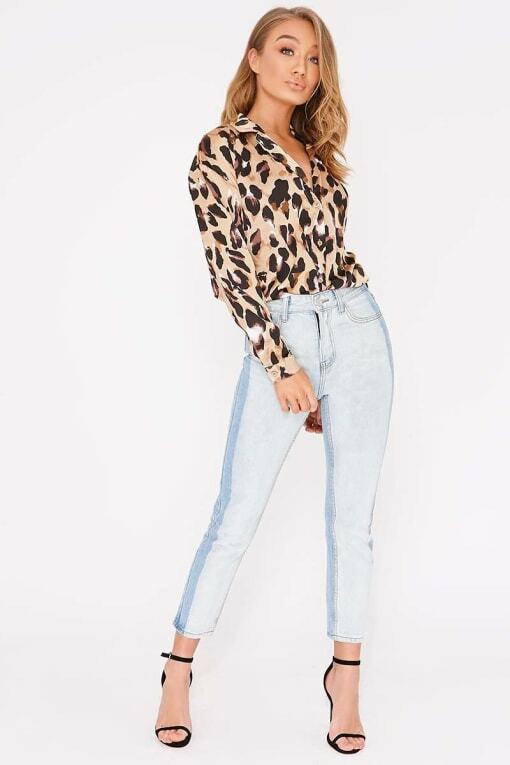 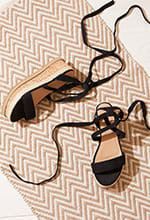 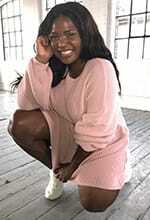 Team with jeans and heels for a new season look!